Hey there Everyone! It’s our November 30th reviews episode. 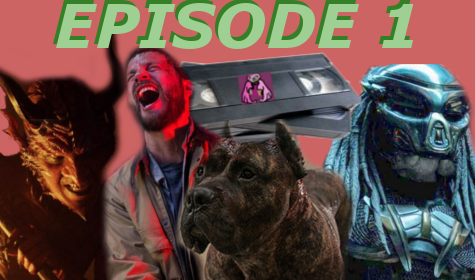 we have an entierly new format of our reviews show, and we’re really excited about it. In our reviews episode, we will only be doing long form reviews of a three or four comics. Our one hits (the ones that we tended to drone on about), will now be in video format on our Facebook page. definatley go check those out. Anyhoo, this episode we discuss Middlewest #1, Mr. Miracle #12, and Wonder Woman #58-59. Yup, I know our listeners know we usually threw a ton of reviews at you in our “.5” episodes. But those are no more, and we’ve only got the best reviews for you, the listener! See? We really do care! Don’t let anyone tell you that Capes & Scowls West doesn’t care about our listeners. So thank you, and we hope you enjoy.